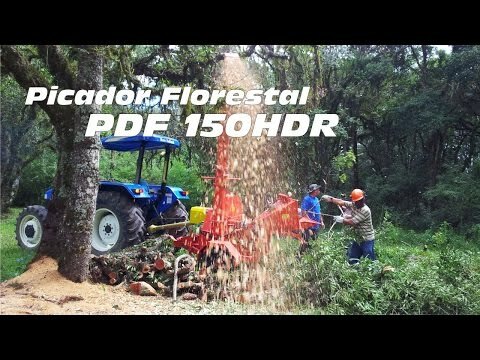 The Wood Chipper PDF 150 HDR counts with its own PTO tractor power take-off system, making it a excellent choice for chipping tree logs, branches e other wood types on hard to reach places. 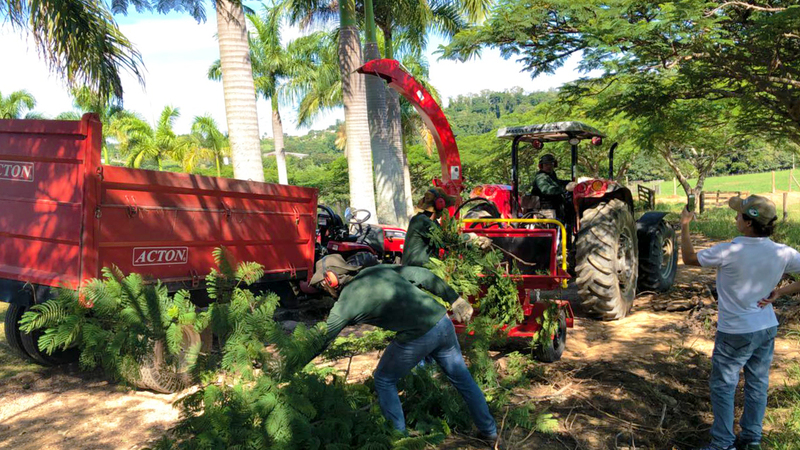 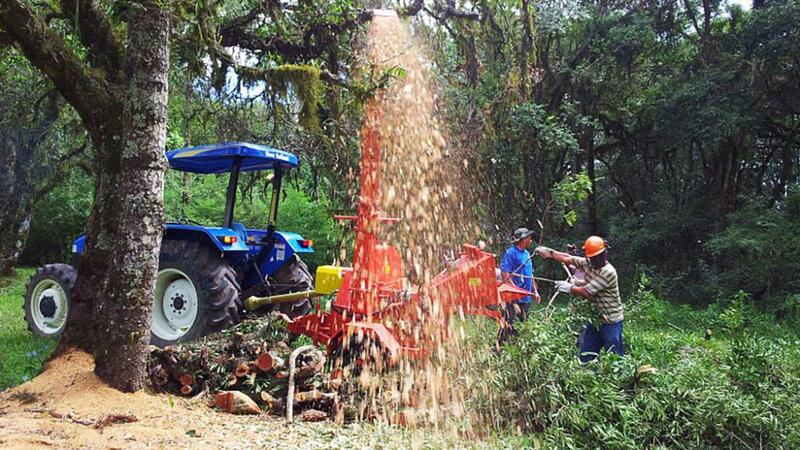 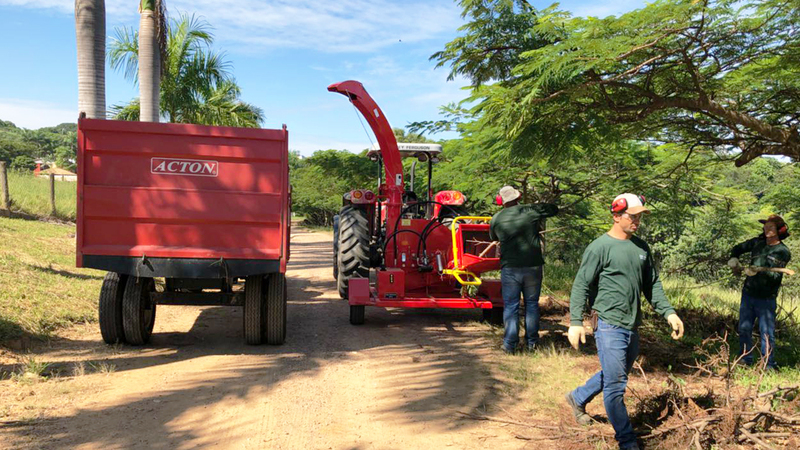 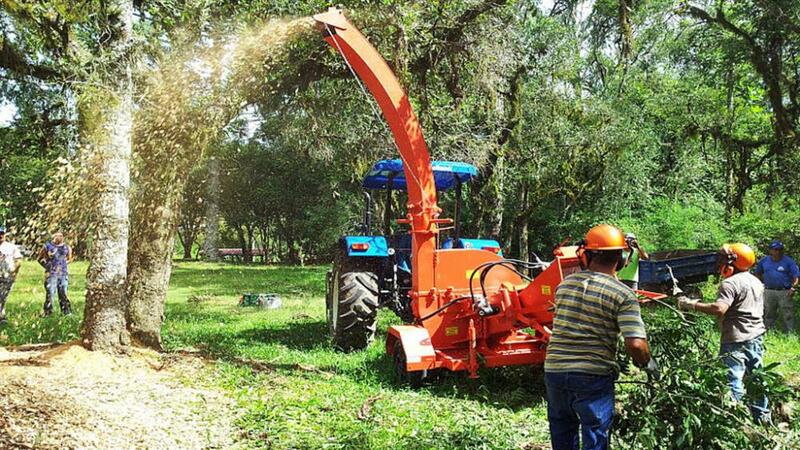 The cutting is made on the wood fibers angle, reducing the needed power from the tractor. 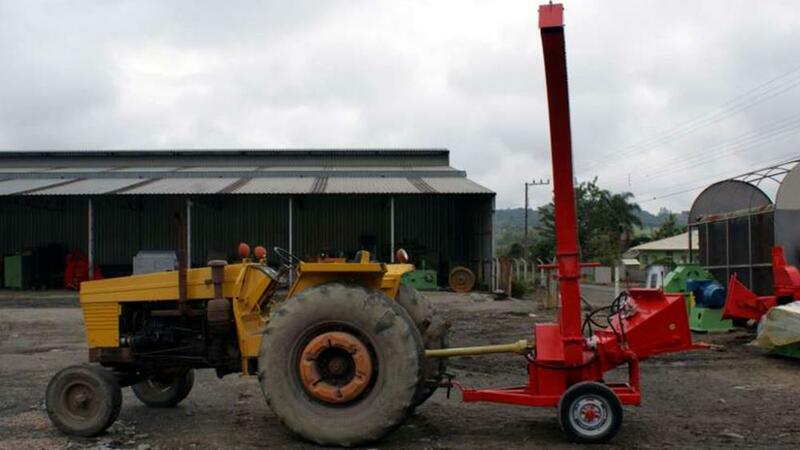 This chipper also posses a auto feeding system, this way, the wood placed on the chipper are pulled in by the cutting system knifes into the equipament. 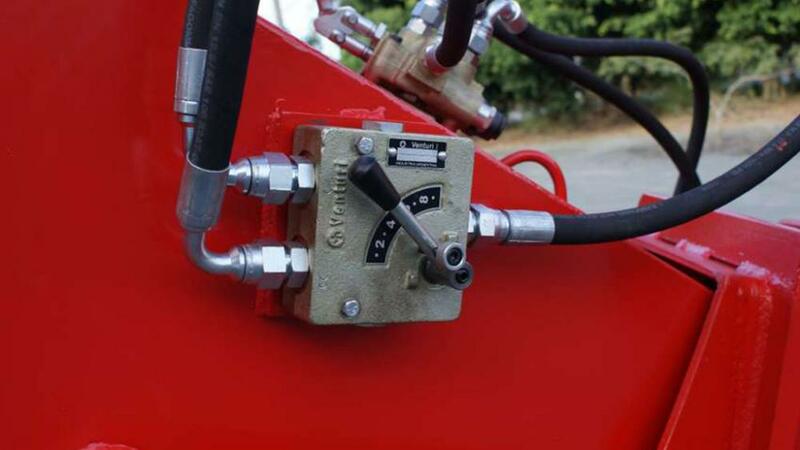 The equipament posses a front and reverse lever for the rotor system, strategically positionated over the feed chute, giving more safety to the operator. 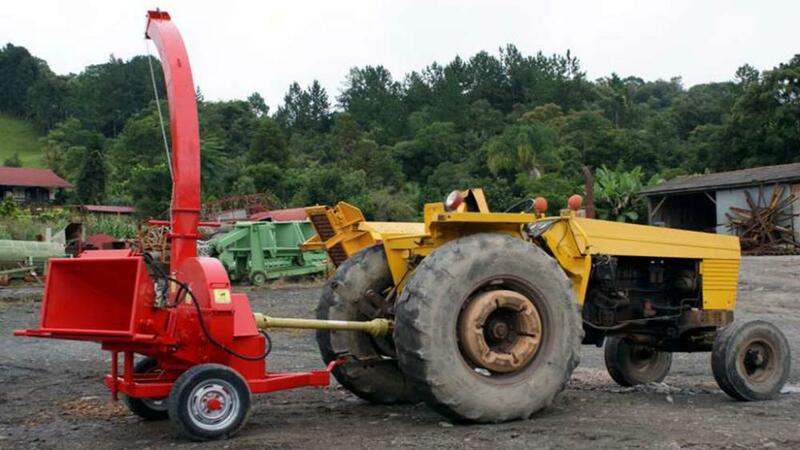 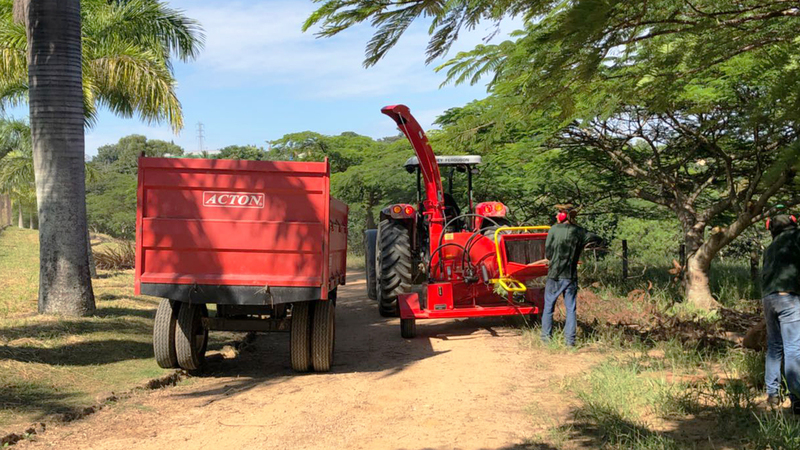 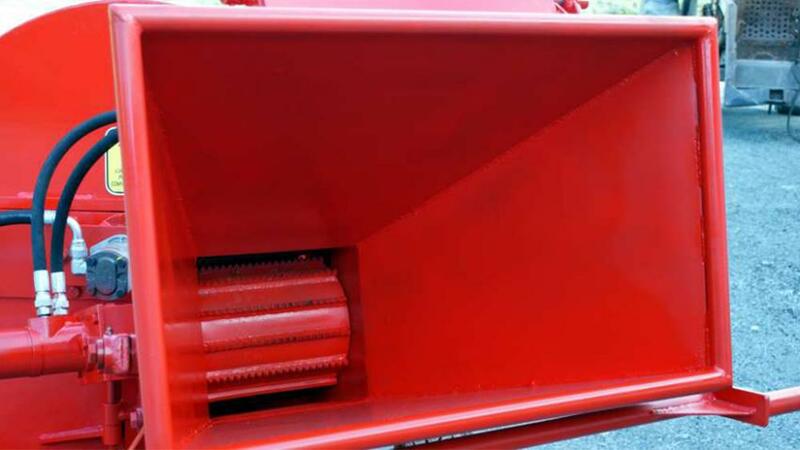 Its hydraulic system was designed to absorb the inclement weather, providing flow to the pump and power to the hydraulic motor, preventing mixtures with the tractor oil.